Home / Forgiveness / Can I forgive My Enemy When The Pains Are Great? Can I forgive My Enemy When The Pains Are Great? One evening in 2015, an unassuming young man walked into a church. The regular attendees of the church’s weekly Bible study warmly welcomed him and proceeded with the meeting for an hour. Suddenly, that young man stood up, took out a gun, and shot everyone in the room. He shot each person multiple times, uttered racist remarks, and walked out. Nine people died that night, including the senior pastor. This was not the dramatic opening scene to an action-thriller movie. This was real life. 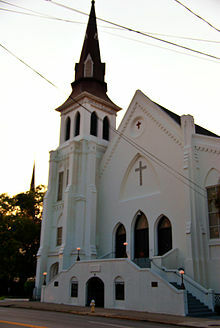 The church was the Emanuel African Methodist Episcopal Church in Charleston, South Carolina, USA. The nine murdered were regular church members—and African Americans. 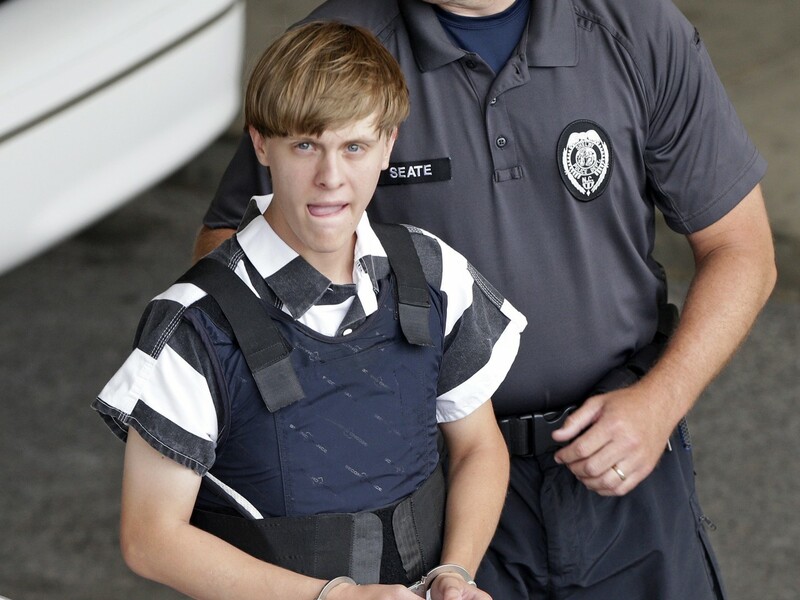 The young man was 21-year-old Dylann Roof, a white man who later admitted that he had committed the heinous acts in an attempt to ignite a race war. What words can describe the horrors of such an atrocity? Who can comprehend the anguish and outrage the victims’ families and friends felt? Surely they must have desired justice, or even vengeance. But instead, the families of the victims responded in an extraordinary way. Though they were in tears and struggled for words, they chose to extend grace. In their formal statements to Roof at a court proceeding, the grieving relatives stood up one by one, declaring that they forgave Roof and that they were praying for his soul. Imagine that. Imagine someone hostile or just not particularly fond of you, destroying people who are dear to you. How would you react? Would you, like the Charleston believers, choose not to retaliate but offer your enemy forgiveness instead? By our own strength, most probably not. But what the Charleston believers had, and so do all of us, was faith; faith in a God who not only died for His enemies but forgave them as well. As Christians, we know the command Jesus gave in Matthew 5:44 well enough: “Love your enemies and pray for those who persecute you.” It sounds so simple and straightforward, yet it’s almost impossible to obey in reality. Reading about the Charleston news caused me to reflect on my own experience. Five years ago, a friend of mine was stabbed to death by her perpetrator after an attempted sexual assault. Although we were not related by blood, she was like a sister to me. Losing her was like losing an important piece of my world. I felt a gut-wrenching loss. Her killer was caught in the act and charged with 26 years in prison. When I received news of the sentence, I didn’t respond as the Charleston believers did. “It’s not enough,” a mutual friend expressed, echoing my own thoughts. We were still so angry. I struggled to forgive. It took me months to hear and understand God’s call to forgive. Through the biblical account of King David, God softened my heart. Here’s a quick recap. Before he was king, David spent some eight years running from Saul, Israel’s first king, who was hell-bent on destroying him. It was a time of constant unrest, fear, and suffering. Yet, even when David had the opportunity to kill Saul, he did not. He knew that Saul was still God’s anointed. And when Saul finally died, he even mourned for his enemy (See 2 Samuel 1:11-12). Ultimately, it was out of obedience to God that David chose not to exact revenge on Saul. And I believe that like David, the relatives of the Charleston victims did the same, because they recognized that God had authority over Roof, as much as He did over them. Roof’s life was in God’s hands, not theirs. Because of that, they were able to surrender in obedience to God and forgive their enemy. In the same way, I had to acknowledge that my friend’s killer was in God’s hands, not mine.In the same way, I had to acknowledge that my friend’s killer was in God’s hands, not mine. I had to acknowledge God’s authority over him. So, as absurd as it felt to me then, I verbally forgave and prayed for my friend’s killer. It didn’t take away the grief, but the act of forgiveness released me from whatever illusion of rights I had over him—rights I believed I deserved because he caused me pain, because he was an enemy in my eyes. Forgiveness, I believe, is the first step we need to take to love our enemies. It is a step of trust in the almighty God who is sovereign. And whether we like it or not, we were once God’s enemies. But God chose to provide a way of forgiveness for us, so that “while we were God’s enemies, we were reconciled to him through the death of his Son . . .” (Romans 5:10). Having received God’s forgiveness, let’s extend that forgiveness to others—even our enemies. Is there someone you need to forgive today? Go ahead and free yourself. Comment below how you handle it.